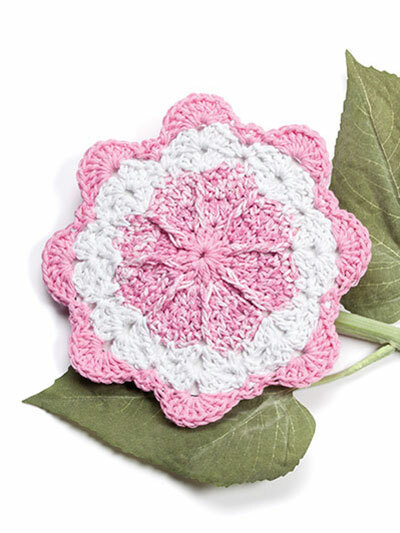 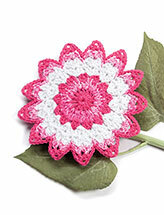 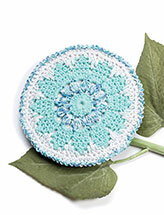 This adorable look-a-like pinwheel dishcloth is perfect for you! 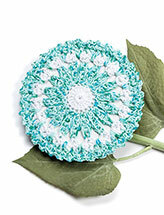 Size: 81/4 inches in diameter. 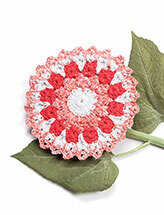 Made with Premier Yarns Home Cotton medium (worsted) weight cotton/polyester yarn.